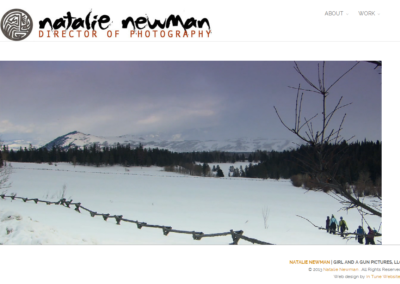 Natalie Newman approached me to create a website intended for prospective employers. 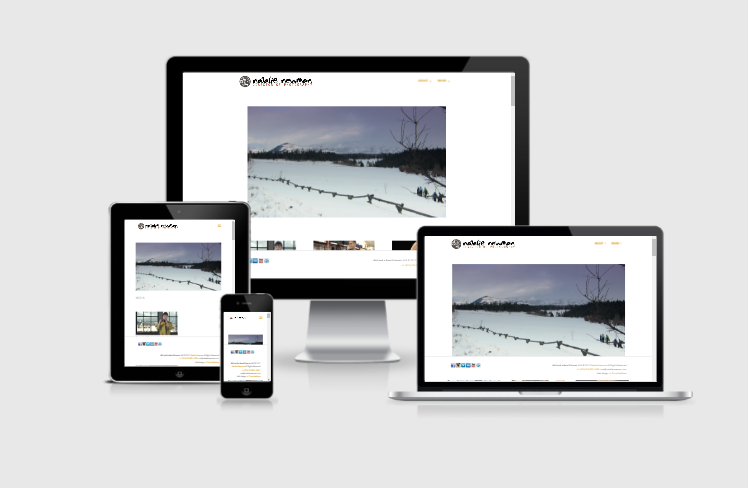 She had several videos that she wanted to open in a lightbox (a feature where, when you click on the video, the rest of the page dims to highlight the video or photo). 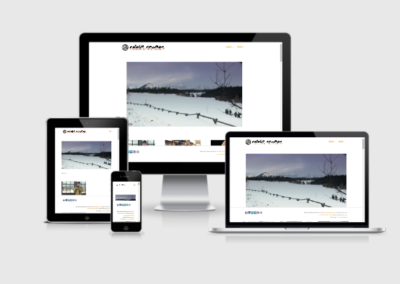 She also requested a one page design and mouseover effect for images. 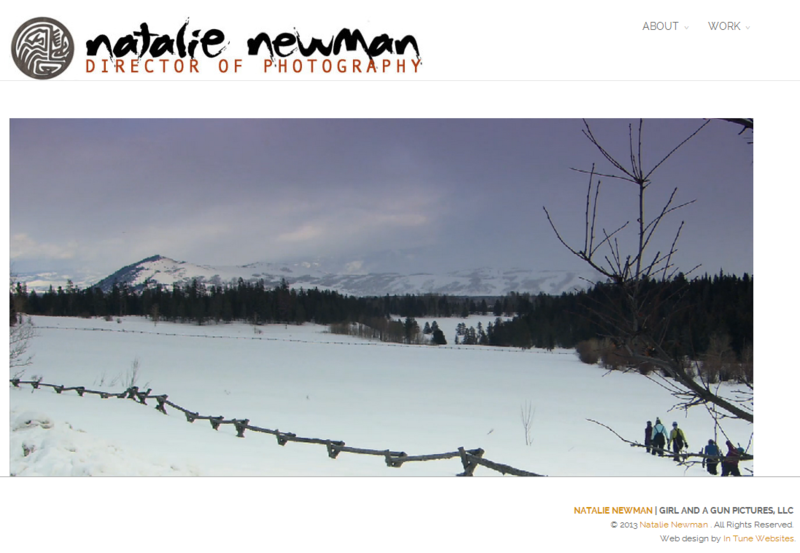 Natalie Newman is a director of photography offering 14 years experience in motion picture cinematography. 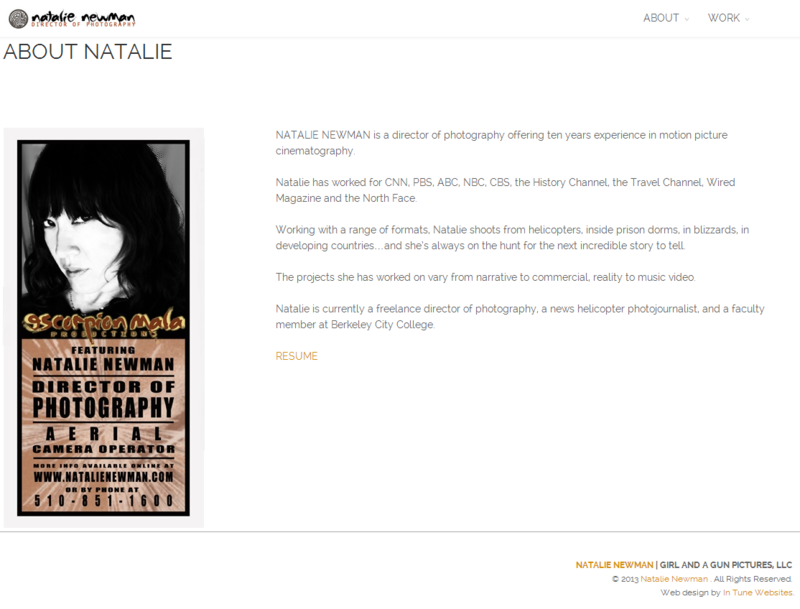 Some entities Natalie has worked for CNN, ABC, NBC, CBS, PBS, MTV, Discovery, the History Channel, and the Travel Channel. 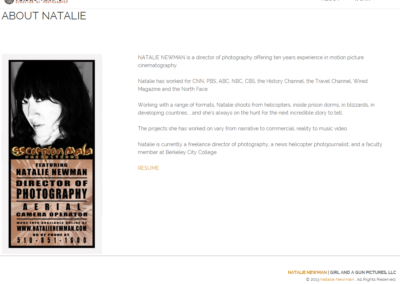 Natalie is currently a freelance director of photography, a news helicopter photojournalist, and a faculty member at Berkeley City College.